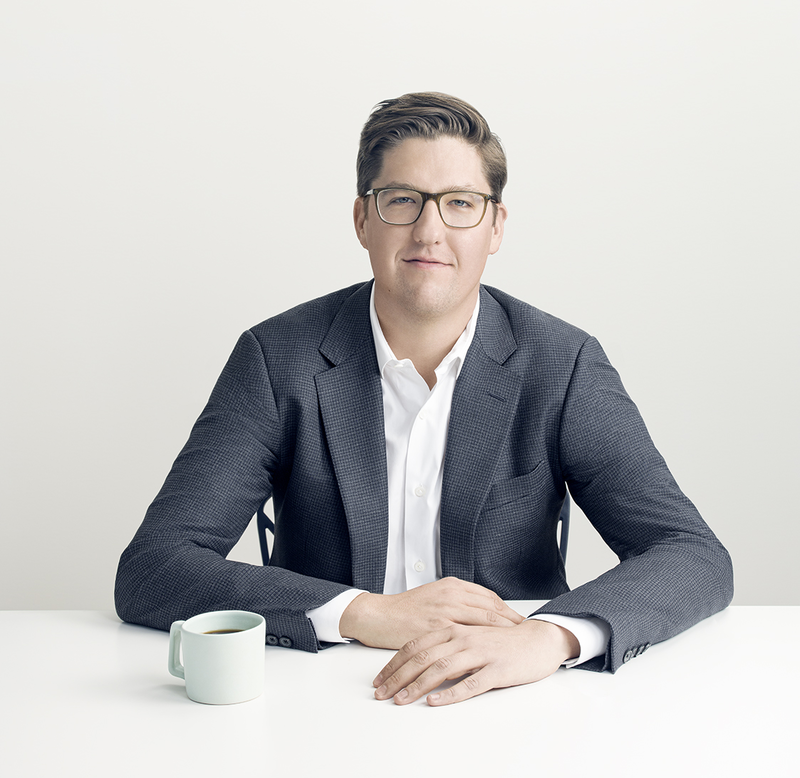 Spencer Bailey is the editor-at-large of the book publisher Phaidon and a contributing editor at Town & Country magazine. 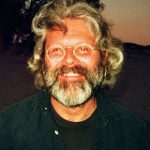 A writer, editor, journalist, and strategist, he was previously the editorial director of Surface Media and the editor-in-chief of Surface magazine. He has contributed to publications such as The New York Times Magazine, Fortune, Newsweek, and Bloomberg Businessweek. 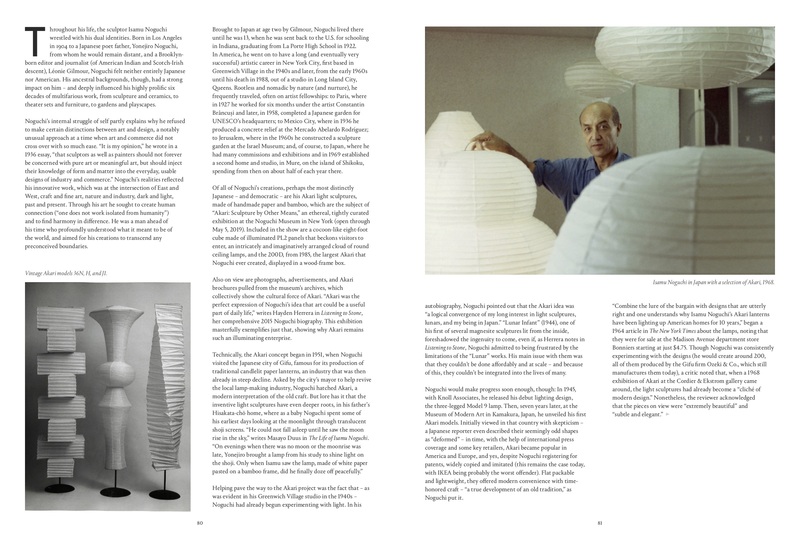 Over the course of his career, he has interviewed hundreds of leading architects, artists, designers, and others, including David Adjaye, Tadao Ando, Frank Gehry, Zaha Hadid, Ian Schrager, and Kanye West. At Surface, Bailey helped launch the Design Dialogues live conversation series, of which he was a frequent moderator, and the creative agency Surface Studios. From 2011 to 2014, he interviewed authors, celebrities, politicians, and cultural figures such as Al Sharpton, Tony Hawk, Rodney King, and Cyndi Lauper for a “How To …” column for the New York Times Magazine. 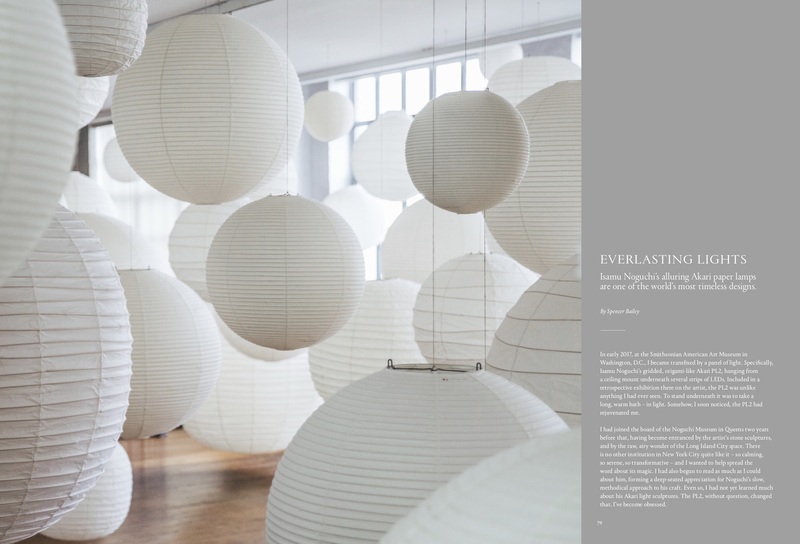 Bailey is a trustee of the Noguchi Museum in Queens, New York, and also serves on the advisory committee of the non-profit Parley for the Oceans. 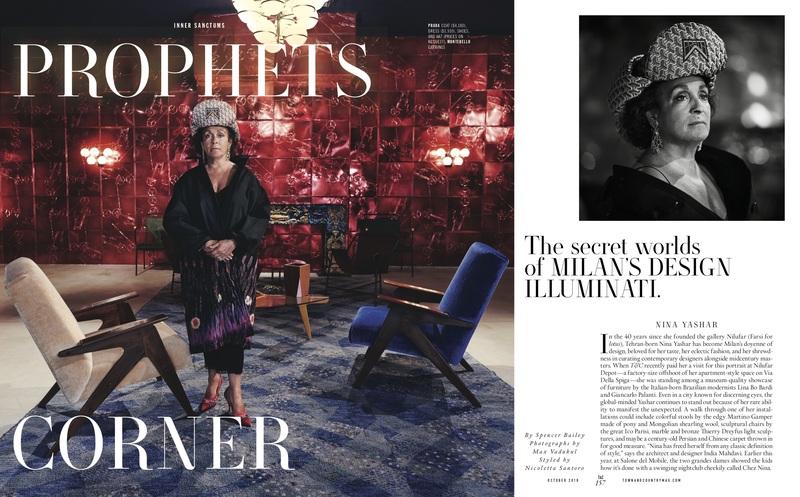 He has been on the juries of the CFDA Fashion Awards, the James Beard Restaurant Design Awards, the Rado Star Prize, and the Swarovski Designers of the Future Award. 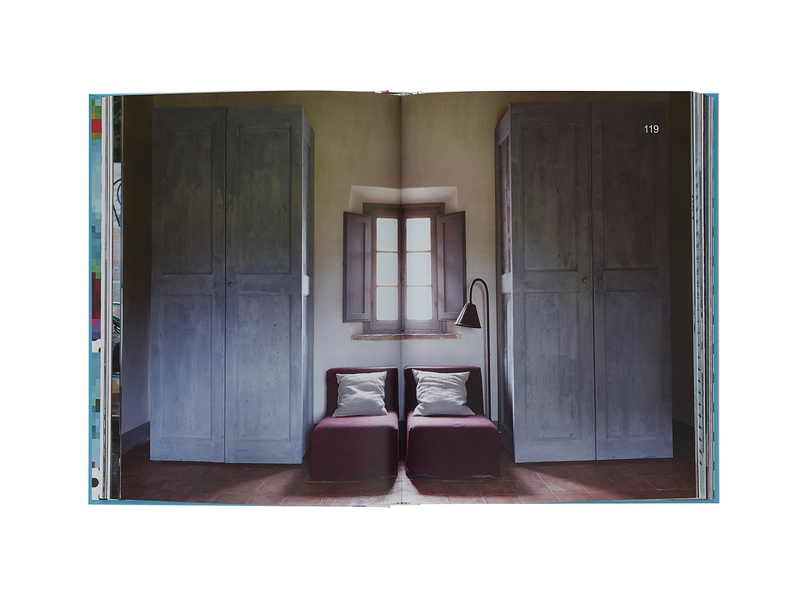 Bailey wrote and edited the book Tham ma da: The Adventurous Interiors of Paola Navone, which was published by Pointed Leaf Press in 2016, about the work of designer Paola Navone. 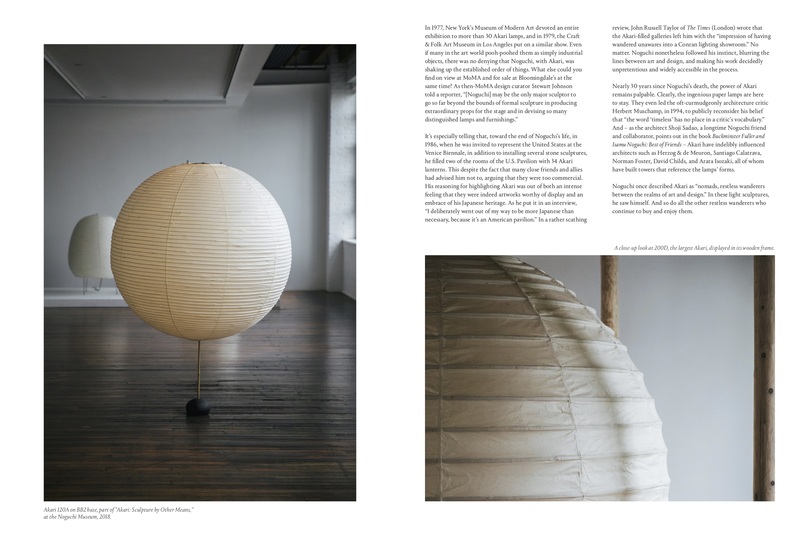 Bailey has become a vocal advocate for the practice of slow design and slow media. 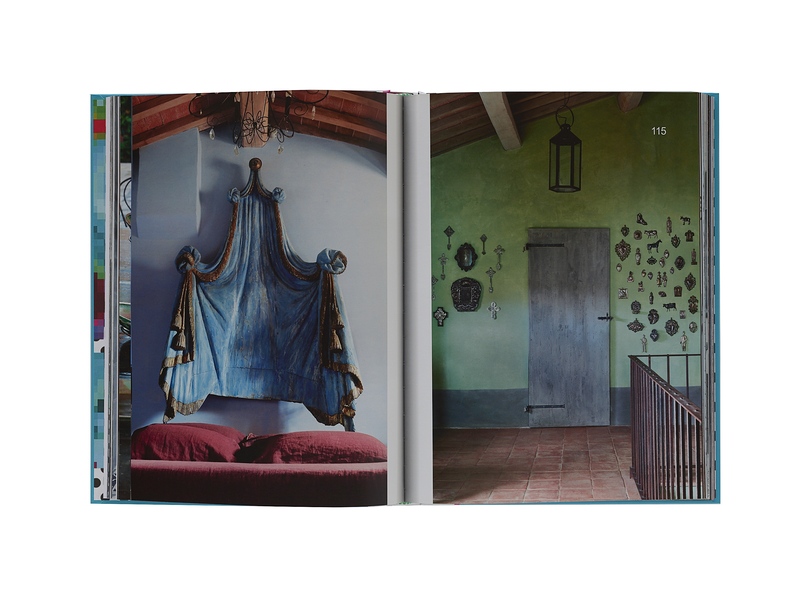 The idea itself dates back to the early 2000’s, but has recently accelerated with the publication of books like Slow Media: Why Slow is Satisfying, Sustainable, and Smart by Jennifer Rauch. Bailey, Rauch and others increasingly make the case that the speed at which media is made, and the speed at which it is consumed have potentially negative side effects. Having a new abundance of information is a wonderful tool, but there has to also be an emphasis on media that’s made conscientiously. 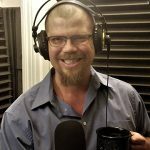 We had a chance to catch up with Spencer on this and other issues on our podcast Social Design Insights. Have a listen at the link above. 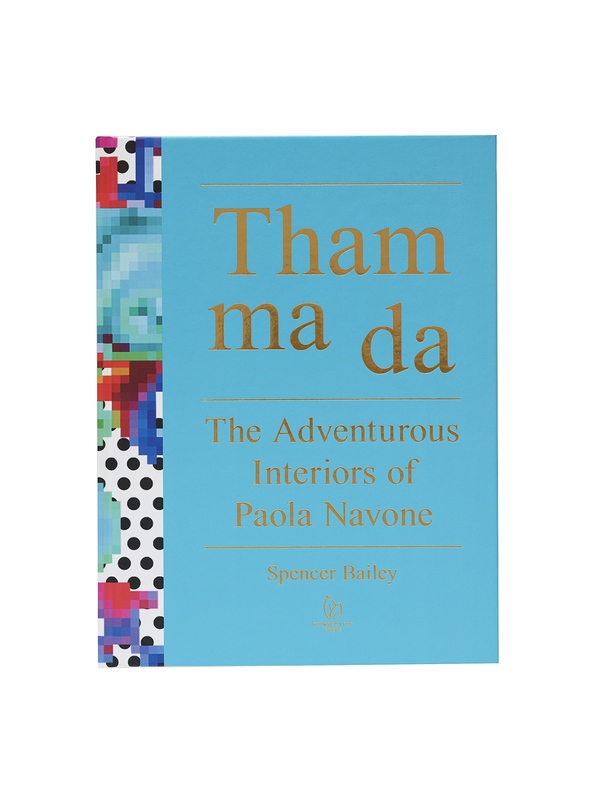 Cover of Tham ma da: The Adventurous Interiors of Paola Navone (Pointed Leaf Press, 2016), written and edited by Bailey. Our opening theme music for 2019 is "Bang Bang" and our closing theme is "Salvame" both by Eljuri from her album "La Lucha." The break music for this episode is "Move to the Country" by Gaia Consort from their album "Gaia Circles."